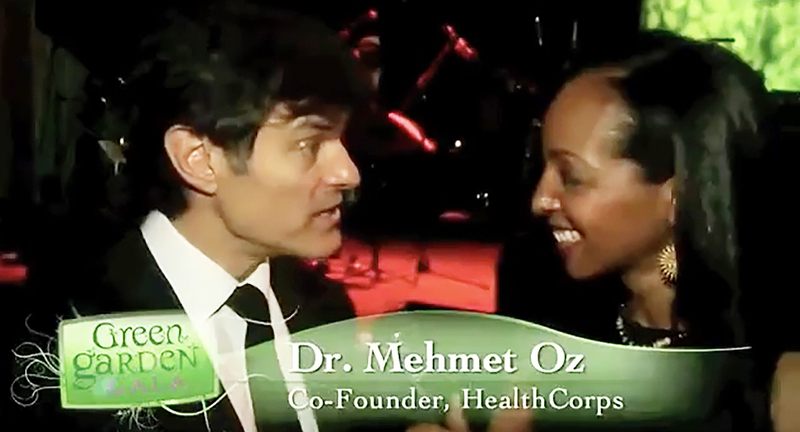 I had fun doing red carpet interviews for the HealthCorps Annual Green Garden Gala co-hosted by Dr. Mehmet Oz and his wife Lisa. 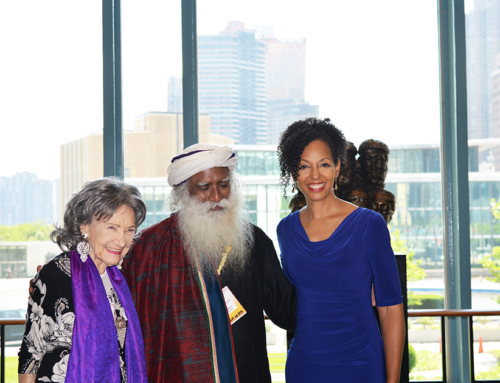 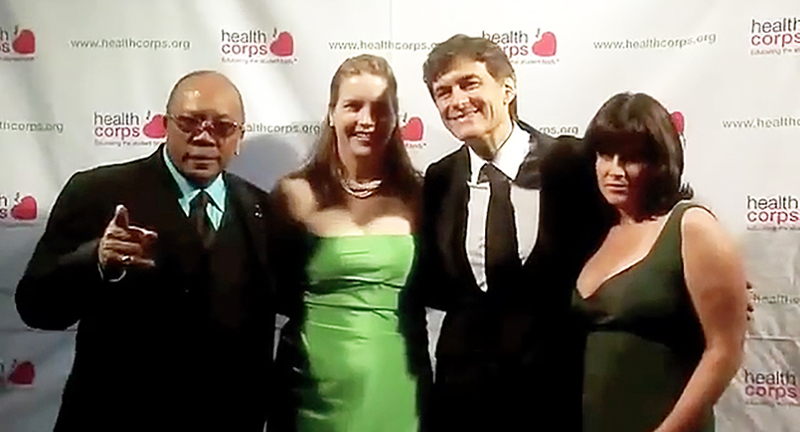 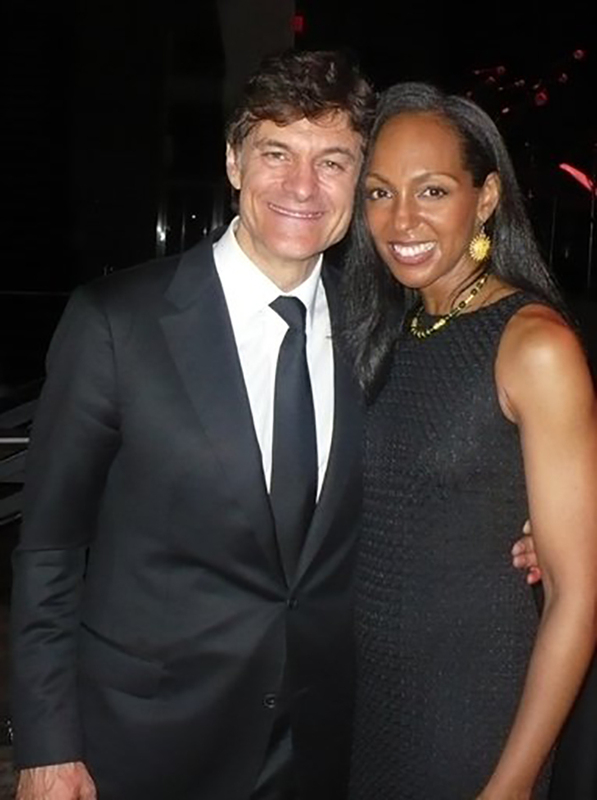 One treat was interviewing Dr. Oz about the event, which raised over $1 million to expand HealthCorps’ groundbreaking in-school health educational and mentoring program. 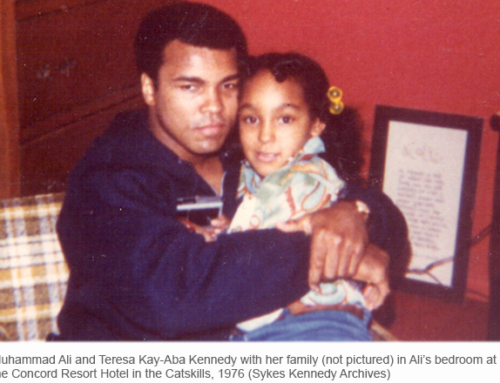 View pictures and watch overview video.